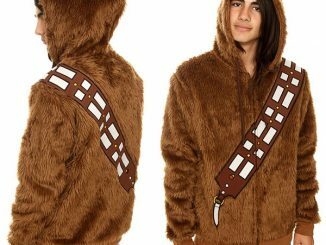 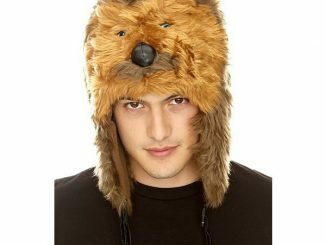 The best strategy is to always let the Wookiee win and the Star Wars ‘I Am Chewie’ Hoodie lets you be the Wookiee. 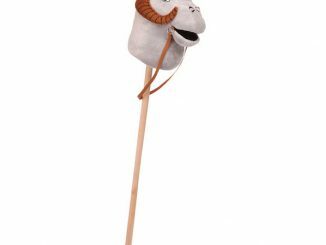 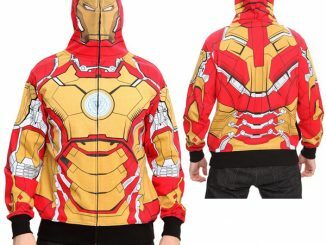 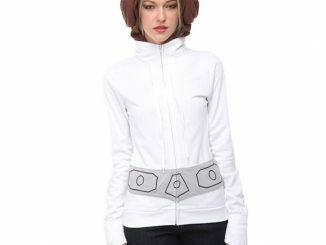 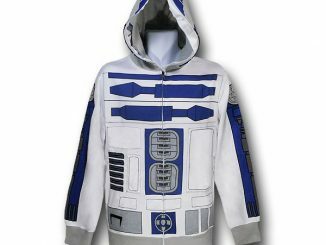 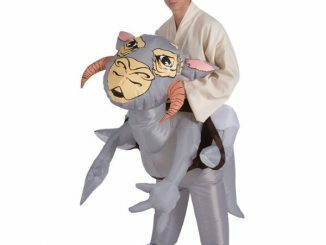 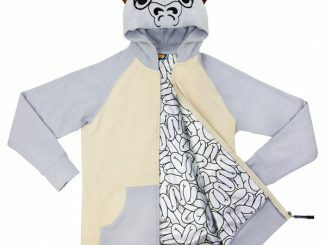 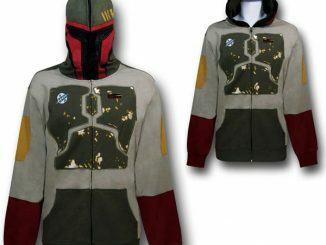 Be prepared for the Force to awaken with this 100% polyester, super-long zip-front jacket that includes an appliqué satin bandolier and a 100% cotton liner that will keep you as snug as a Jedi in a Tauntaun. 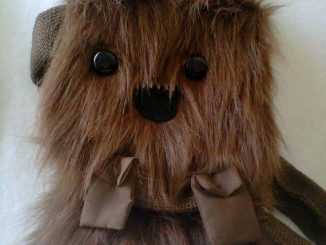 It helps to get into character if you’re able to do the classic Chewbacca Wookiee roar, and don’t be surprised if anyone tries to pet you. 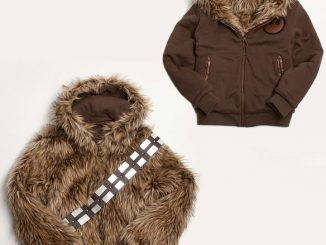 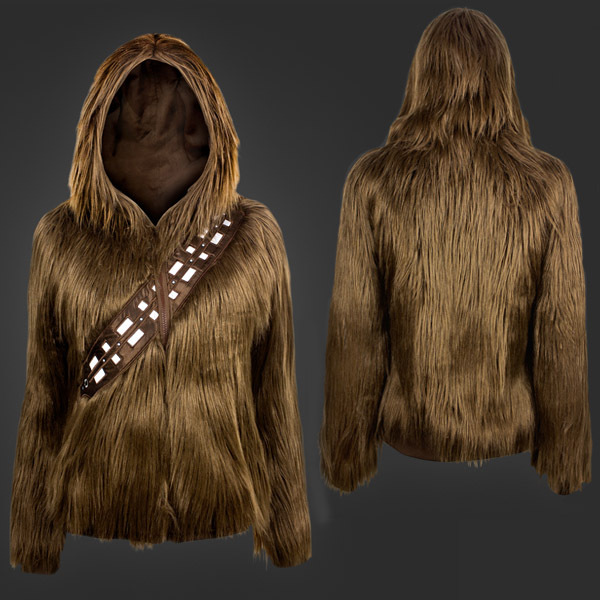 The Star Wars ‘I Am Chewie’ Hoodie is available for $60 at Welovefine.com.